How to use eSignatures for faster, more secure signing. Electronic signatures transform sometimes lengthy business transactions, such as getting signatures on agreements and approvals, into simple, quick, paperless processes. Learn how to get started with electronic signatures, what to consider when choosing an eSignature solution, and how DocuSign provides the most secure and reliable service for digital transactions worldwide. Electronic signatures save you time and money by eliminating printing, faxing, and delivery. 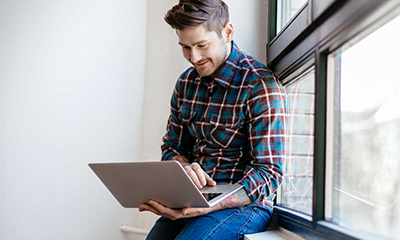 Additionally, DocuSign provides a superior customer experience, enabling sending and signing anywhere, on any device—so you finalize forms and get back to business. Go paperless, simplify records keeping, and save time! Electronically signing PDFs is easy and secure. Find out how! Use DocuSign to add signatures to PDFs. Need to sign a PDF? 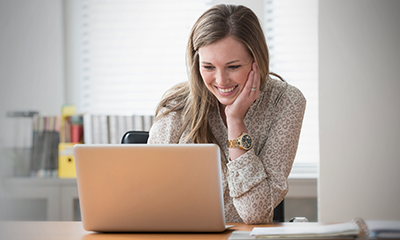 DocuSign makes it easy to digitally sign PDFs while preserving the document’s security. Electronic signatures are legally binding for almost every business and personal transaction in the U.S. and worldwide. 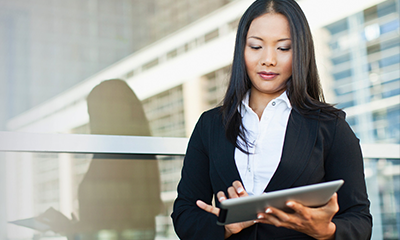 Get an overview of the electronic signature laws in the U.S., UK, EU, and around the world. Find out about the legality of electronic signatures in the U.S., UK, EU, and the rest of the world. Learn about United States electronic signature laws such as the ESIGN Act, UETA, and 21 CFR Part 11 for Life Sciences. Get up to speed on the 2016 eIDAS electronic signature law changes that impact doing business in Europe or with any EU member state. Dramatically boost your customer experience, save money, and improve productivity by digitally transforming your business. Get help choosing an eSignature solution that’s trustworthy, plays well with your existing systems, and makes the experience easy and seamless for your workers and customers. Are you evaluating eSignature solutions? Get 10 tips for selecting the best eSignature solution for your company. Digital transformation can lead to higher revenues, faster processing, error reduction, and a better customer experience. 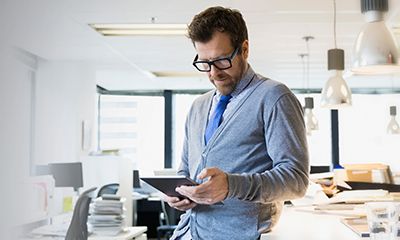 Is your business ready for digital transformation? What’s the difference between a digital signature and an electronic signature? Find out when it’s appropriate to use a digital rather than an electronic signature and how to create a digital signature. 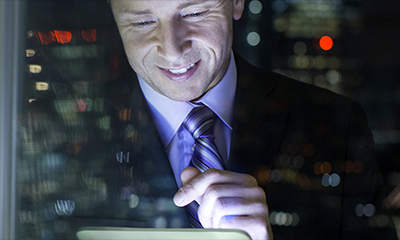 Create digital signatures for fast and secure online document management. 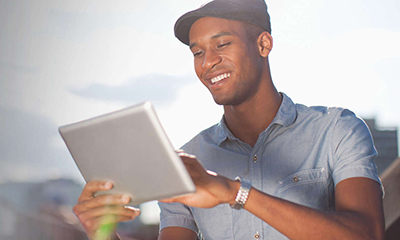 Try out DocuSign and electronically sign for free for 30 days. 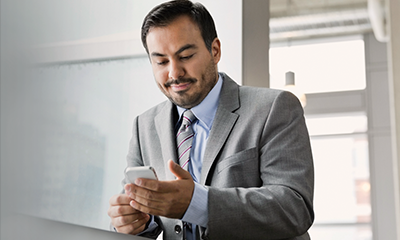 Complete contracts, forms, and other business transactions anywhere, on any device. 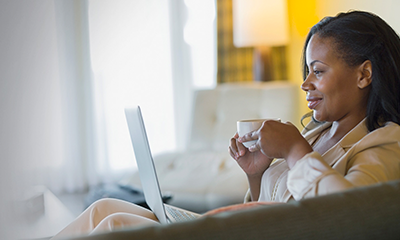 Reduce the stress of home buying or selling by leveraging the speed, convenience, and security of electronic signing. If you work in real estate, find out how electronic signing gives you a competitive edge. 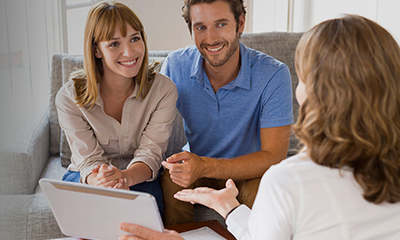 Close the deal faster—find out how. Buying or selling a house? Electronically sign your real estate documents for free, and save time. Close real estate deals faster, beat competing offers, and save the cost of paper and the hassle of copying with electronic signatures. DocuSign is integrated with products you use every day. 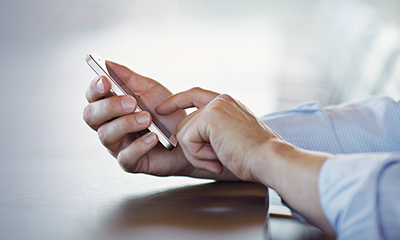 Find out how to electronically sign documents from your mobile devices, and see how electronic signing works with your productivity apps. 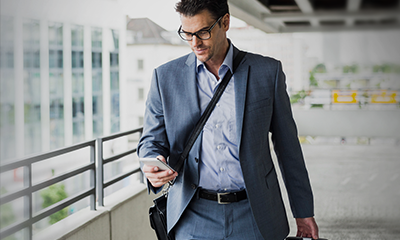 Sign documents electronically directly from your iPhone or iPad when you use the iOS 9 Markup preview or the DocuSign mobile app. 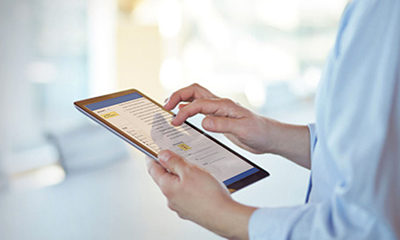 Find out from the experts at DocuSign just how easy it is to electronically sign a Word document. 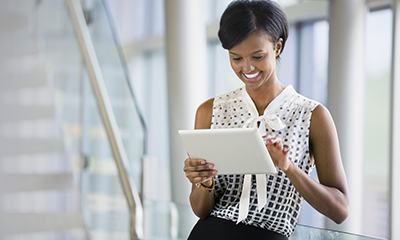 Learn more about how DocuSign electronic signatures can provide a better customer experience, speed contract signing and approvals, and increase productivity.